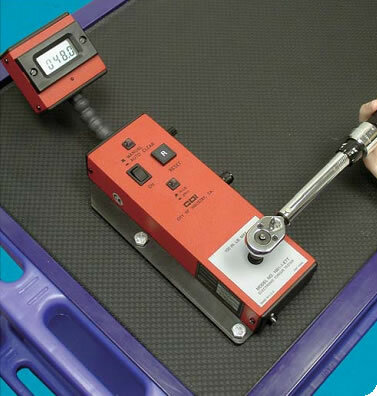 The ETT (Electronic Torque Tester) is CDI’s portable torque tester. 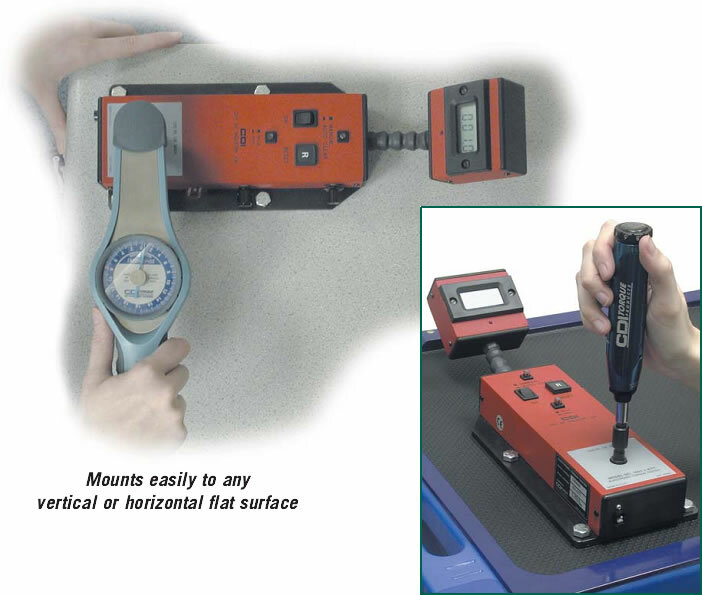 Unlike a torque calibration system, which can be used to generate a torque wrench certification, the ETT is a portable, battery powered stand-alone torque tester. It can also be used on AC power. Its primary use is to check the accuracy of dial and click type torque wrenches, as well as torque screw方寸rs to maintain their accuracy in between calibrations. With the addition of a CDI 扭力测试仪阻尼适配器, ETT can also check stall and clutch type pneumatic and electronic torque tools. It should not be used with any impact or pulse type tools. There are eight models with torque 范围s from 10 inch ounces up to 600 foot pounds.